I was fortunate enough to graduate college a few years ago with zero debt. As the cost of college continues to rise however, this is becoming more and more difficult. Used wisely, student loans can reap huge rewards. Allowing you to gain an education without having to spend years saving up to get there. In my experience however, many students live off of their loans. And they don’t always live cheap. Four years later they find themselves owing tens of thousands of dollars. And often, they still don’t have a degree. 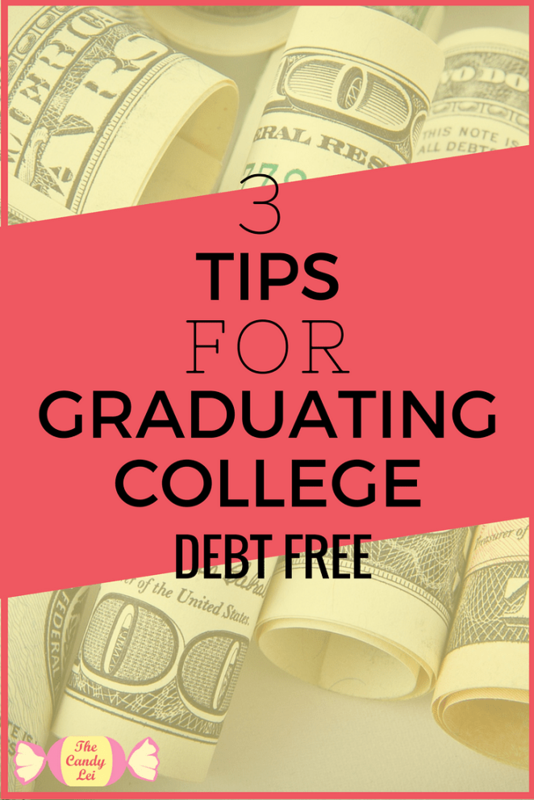 Below are three tips to help you graduate debt free. 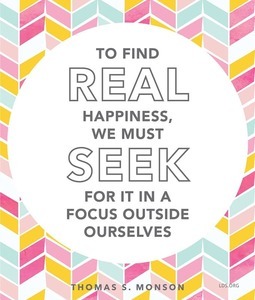 This is such an important factor that so many people overlook. It’s easy to get caught up in the hype of going to the perfect school. Maybe it’s the school all of your friends are going to or the school your parents went to. Whatever the reason, think carefully before accepting. The first thing to consider is community college. Unfortunately many people look down on this option but I know quite a few people who went this route. It cost them significantly less and they have no regrets about it. Sure, they didn’t have the “traditional” college experience their first two years. But they also didn’t have $25,000 in debt from those two years either. If you do want to head straight to a 4 year university consider state schools in your home state. These are usually cheaper then many of the private schools. If you want to go to a state school in a different state you’ll still end up paying more so take that into consideration as well. I’ve had debates with people on whether or not it’s better to work while in college or to focus 100% on schoolwork. Personally, I think working while in school is a must. Even if it’s only 10 hours a week. I averaged 20 hours a week during the school year and 40+ per week during the summer. The money I earned primarily covered rent, books, food, dates, and stocking a little away for emergencies like car repairs. 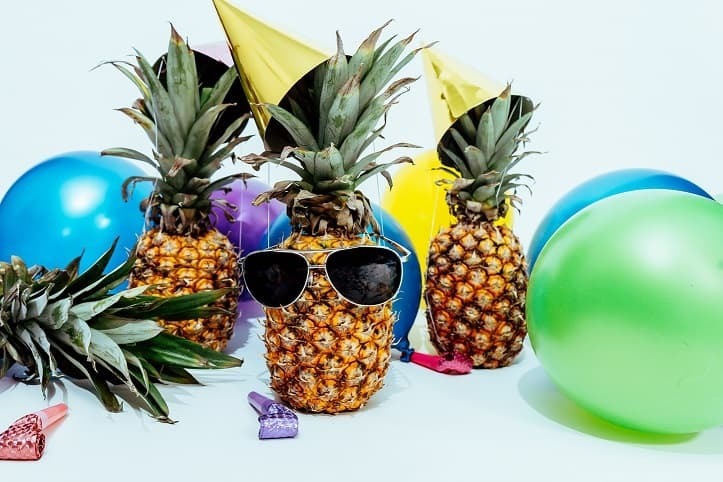 The rush for jobs usually occurs the first couple weeks of school so if you really need a job I recommend getting to the area a few days early or start applying for jobs before you get there. Accept the fact that this probably won’t be your ideal job. That’s ok. The purpose of this job is to earn money for school and cover some basic expenses. Look for jobs at local businesses, on campus jobs, and even online jobs. Look hard enough and your bound to find something that will fit your schedule. One reason I like on campus jobs is you don’t have to deal with travel. Having a job while in school also teaches you a considerable amount about effectively managing your schedule. This is one area where I definitely failed. If I were to do college again I would spend way more time digging up scholarships. There are so many obscure scholarships out there. And many of them have very few applicants. College Board – Tons of resources here for college students. Chegg – I rented lots of textbooks from these folks. Niche – This site specializes in unique scholarships. Many schools also offer scholarships for students that get good grades. My senior year I managed to get a 50% scholarship because I had good grades the previous year. I had roommates however that managed to get a 50% scholarship for good grades for three of their years there. Be sure to check with your school to see what financial aid opportunities may exist. Check out the infographic below for a few more tips on graduating debt free.